Fenton Tigers Travel Baseball is a non-profit youth travel baseball organization focused on building teams that embody the qualities of great community members: teamwork, strength, sportsmanship, character, and dedication. Our teams compete in both the Kensington Valley Baseball League and the Greater Flint Baseball League against teams from over 75 communities across southeast and mid-Michigan. Each team also participates in 6+ regional tournaments. 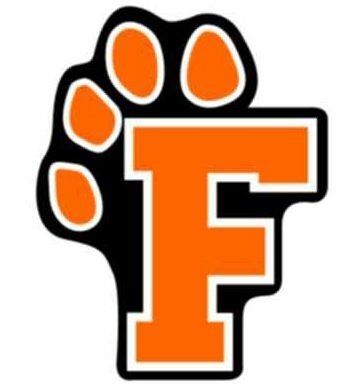 Each July we host the Fenton Tigers Summer Slam, bringing more than 50 teams and their 600+ families to Fenton for a weekend of baseball and family fun.